Wonderfully maintained South Crestview home with an impeccably landscaped yard! Home features 3 bedrooms and 2 baths. Kitchen and dining room are open to the quaint living room. Bedrooms are roomy and of course master features it's own bath. 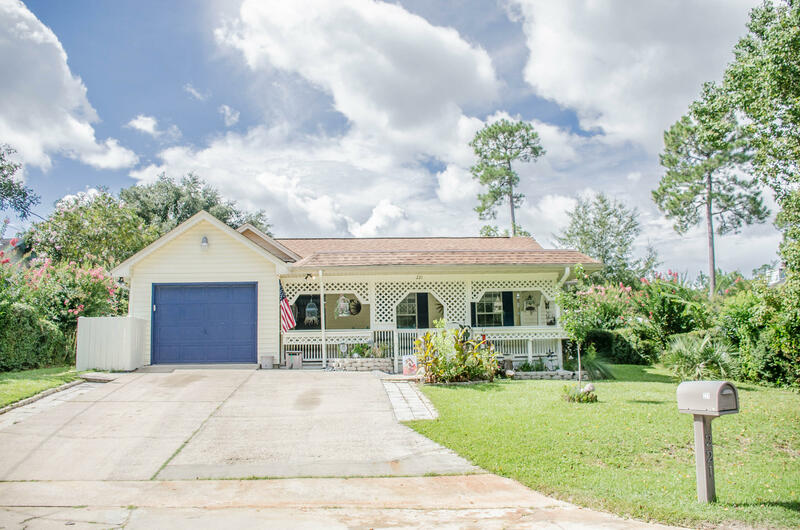 Extra features include a great screened and carpeted Florida room, fantastic spacious 12' x 26' front porch, wonderful back deck, green house, storage shed and a great above ground pool. Beat the traffic and turn in early off of Hwy 85 to this perfectly located South Crestview home!